It is almost time to grab your warmest knit sweater and curl up with a nice cup of hot cocoa in your favorite lounge chair. That’s right, the season of change and vibrant colors is finally approaching! In a blink of an eye, summer will have come and gone, but that just means that Fall is finally here! But the leaves aren’t the only things that can be changing this upcoming season. Take a tip from one of the best times of the year and add a little transformation in your home with these great wall colors for fall! Surprisingly enough, soft and fresh white walls maybe the only change you need. As the color of the year, Benjamin Moore’s Simply White OC-117 makes a statement without all of the fuss. It is a classic and timeless statement that will leave you breathless and wanting more. Decorilla Designer, Serena Z., created this stunning dining nook for a client who wanted to make the most of the window area with built in seating. The result is a simple and clean bench with clever storage and comfy cushions. These blue side chairs and yellow pillows have a perfect opportunity to shine against the flawless white of this space. 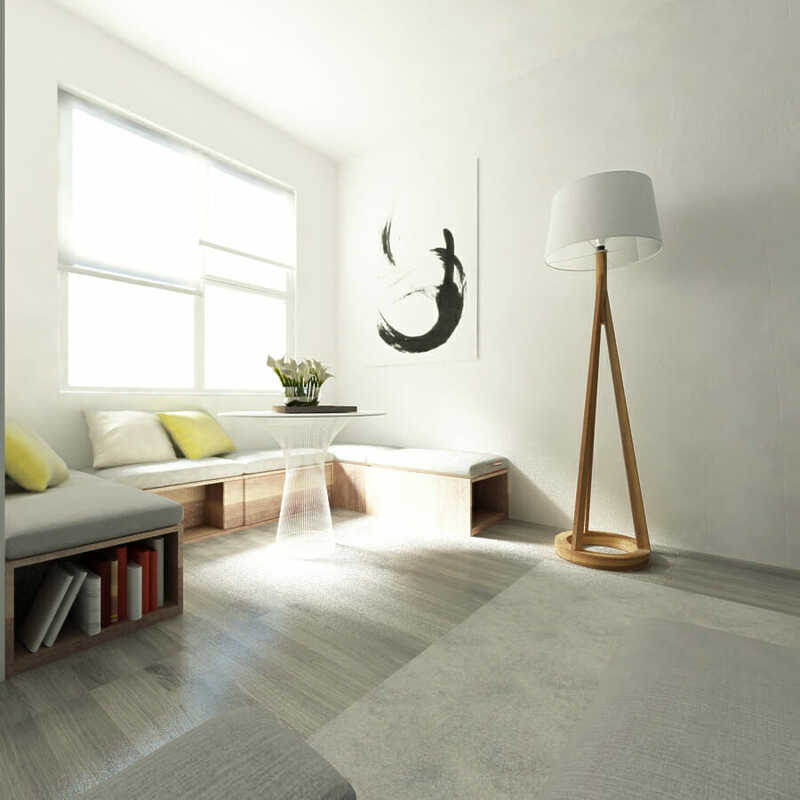 White is a great wall color that keeps us grounded and takes us back to our roots, which is was Fall is all about. Fall is particularly beautiful because of the spectacular colors that occur in nature. From the changing of leaves to a gorgeous sunset, these lively colors are everywhere. Purple is one of those stunning colors that finds itself in the middle of all the beauty. Always associated with royalty and luxury, purple can also bring that to you’re home. Layering a soft lilac over this deep plum, it adds an another sense of depth to this space. Want to try purple for yourself? Benjamin Moore’s Enchanted 2070-50 and Gentle Violet 2071-20 will do the trick! There is something so completely comforting about a nice gray room. It is the perfect back drop for any style from traditional to modern. 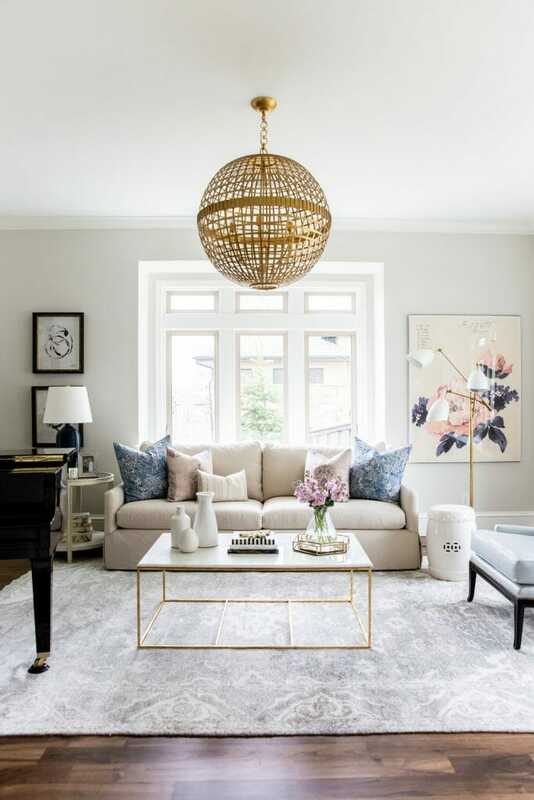 Earthy and neutral, this color will anchor any space, letting your favorite pieces take center stage. It pairs flawlessly with nearly any color. Warm, dark grays are the perfect colors to create a cozy atmosphere that is great for the upcoming Fall months. Beautiful colors like Sherwin Williams Roycroft Pewter SW 2848 will help you achieve this! 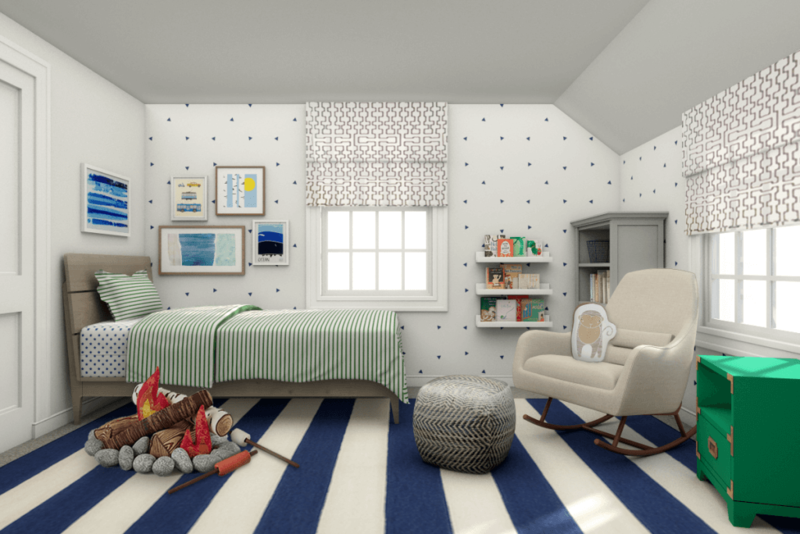 Kid’s bedroom designed by Decorilla designer, Picharat A. The great thing about Fall is the feeling that you are starting over again. Revitalize your home with these amazing wall colors to give it the new life! Written by Decorilla interior designer, Linnea T.